REDUCED to tears and unable to narrow down one winner of their Mother's Day Retreat package, Fiona Hyslop and Ross O'Reilly gave away five instead to some very deserving mums. 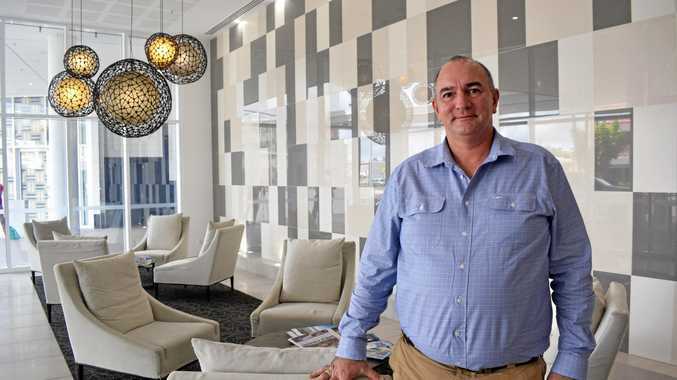 The Rosslyn Bay Resort owner and yoga retreat co-ordinator said the 77 entries were all heartfelt and emotional as nominated by their loved ones, making it very hard to choose one winner. "We just cried reading every story, but once we got it down to the last five Ross said there was no way he could choose just one," Fiona said last week. "But we also decided to give 50% off any retreat to the remaining entrants as well." 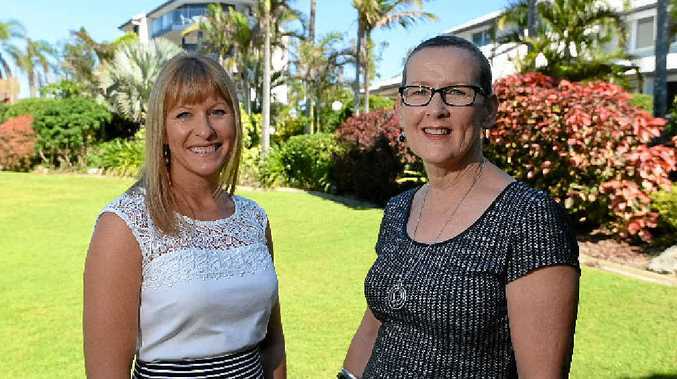 Yoga and meditation, wellness seminar and therapy sessions, spa treatments, all meals and more over three days will see winners including Yeppoon's Sue Bradshaw a well-deserved chance to relax and unwind. "We have some amazing professionals including nutritionist Anita Rossiter, exercise physiologist Luke Del Vecchio, myself and Ross who'll be doing timeline therapy and life coaching," Fiona said. Sue, nominated by her daughter Megan, has spent the past eight months going through chemo and radiation after being diagnosed with breast cancer. Sue said winning the retreat came as a big surprise. "These are things you just don't do for yourself when you're busy," she said. "I've been meaning to get into yoga with Pilates and I've had a bit of joint pain so I'd like to see how I can manage that. I just want to give my sincere gratitude to Rosslyn Bay Resort for putting a competition like this out there. "It's not a little thing they're giving away; it's quite a big deal and a fantastic prize." Fiona said with the popularity of their retreats growing, they planned to hold them more frequently, incorporating men's and family retreats later in the year.